Housing and institutional rehabilitation projects have some common issues to deal with, in particular funding strategies, design parameters for accommodating updated uses with historic building layouts, the tension between preservation and code compliance, and convincing nay-sayers of the many benefits of preservation versus demolition and new construction. This session will look at rehabilitation projects encompassing historic low-income housing in Philadelphia, historic community schools in Billings, Montana, and Kirkbride mental institutions across the country. In addition we will look at some of the issues concerning preserving and rehabilitating a mid-century modern housing type, the Joistile home. Anthony James is a preservation architect with a background in architectural history and has worked on many restoration and rehabilitation projects of historic buildings over his 40+ year career. He holds a Bachelor of Architectural History from the University of Virginia and a Master of Architecture from the University of Pennsylvania. He currently has his own practice in Buffalo, NY, and is Consulting Architect to the Buffalo OlmstedParks Conservancy. 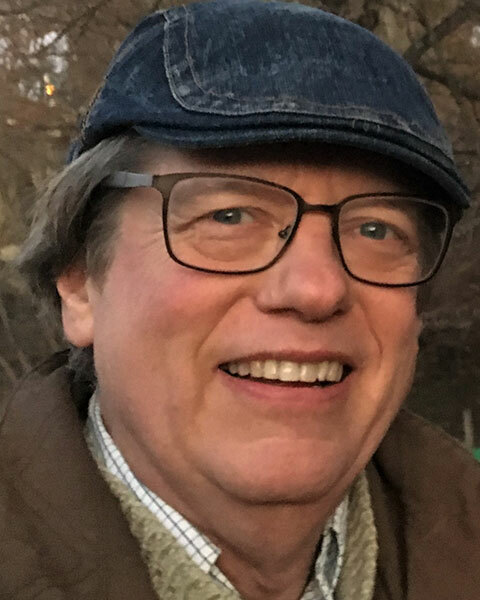 Bio: Anthony James is a preservation architect with a background in architectural history and has worked on many restoration and rehabilitation projects of historic buildings over his 40+ year career. He holds a Bachelor of Architectural History from the University of Virginia and a Master of Architecture from the University of Pennsylvania. He currently has his own practice in Buffalo, NY, and is Consulting Architect to the Buffalo OlmstedParks Conservancy. A young professional, Mardita is fascinated by the relationships between historic preservation, architecture/design, and urban planning. She previously worked as a Preservation Specialist with Utah SHPO and now balances the roles preservation consultant and architectural designer with Bret Johnson Architecture in Denver, CO. Mardita received an MFA in Interior Architecture with a specialization in Historic Preservation from the University of North Carolina at Greensboro. Her thesis research explored the adaptive reuse potential of 19th-20th century Kirkbride planned hospitals. To continue her pursuit to work within the unique intersection of interiors, preservation, and planning, she is currently preparing to sit for the NCIDQ and LEED GA exams. Bio: A young professional, Mardita is fascinated by the relationships between historic preservation, architecture/design, and urban planning. She previously worked as a Preservation Specialist with Utah SHPO and now balances the roles preservation consultant and architectural designer with Bret Johnson Architecture in Denver, CO. Mardita received an MFA in Interior Architecture with a specialization in Historic Preservation from the University of North Carolina at Greensboro. Her thesis research explored the adaptive reuse potential of 19th-20th century Kirkbride planned hospitals. To continue her pursuit to work within the unique intersection of interiors, preservation, and planning, she is currently preparing to sit for the NCIDQ and LEED GA exams. Lesley Gilmore is Director of Historic Preservation Services for CTA Architects Engineers, which has offices throughout the Rocky Mountain West. She is a licensed architect with over 30 years of experience in various aspects of historic preservation, preservation planning, and related architectural design. She has led the restoration of buildings at Montana State University, the Masonic Lodge #18 in Bozeman, and several buildings in Yellowstone National Park. Lesley has been an active member of the Association for Preservation Technology, the Montana Historic Preservation Board, and is a current board member of the Montana Preservation Alliance and the Extreme History Project. Bio: Lesley Gilmore is Director of Historic Preservation Services for CTA Architects Engineers, which has offices throughout the Rocky Mountain West. She is a licensed architect with over 30 years of experience in various aspects of historic preservation, preservation planning, and related architectural design. She has led the restoration of buildings at Montana State University, the Masonic Lodge #18 in Bozeman, and several buildings in Yellowstone National Park. Lesley has been an active member of the Association for Preservation Technology, the Montana Historic Preservation Board, and is a current board member of the Montana Preservation Alliance and the Extreme History Project. Leila Hamroun-Yazid, AIA, LEED AP, founder of Past Forward Architecture, is an accomplished preservation architect, with over twenty-five years of national and international experience providing design, planning, management and cultural analysis services primarily for existing buildings. Her projects range from historic urban centers planning, to feasibility studies, award-winning restoration projects and design guidelines. She has a distinguished record in developing strategies for the long-term stewardship of the built heritage with a commitment to customized solutions, adapted to the nature, scale and context of each project. Her multilingual and multicltural background inform imaginative design solutions, that provide a contemporary experience while respecting the integrity and character of the existing building fabric. Ms. Hamroun-Yazid recently participated in the inaugural Algerian American Foundation (AAF) 2018 Summer University in Algiers, Algeria, a week-long, program for over 100 doctoral students nationwide held at the Houari Boumediene University of Science and Technology. She is a member of the AAF Board and served as an instructor in the Civil Engineering and Architecture track which focused on Design, Construction, Rehabilitation and Resilience of the Built Environment. She is also Scientific Advisor and Subject Matter Expert in Historic Preservation Architecture and Housing Vulnerability for the team developing the Plan Directeur De Resilience Urbaine of the Wilaya of Algiers, Algeria. Current projects include the Restoration of the Adrian Phillips Theater and the Limestone Façade Masonry Restoration at Boardwalk Hall (National Historic Landmark – 1929), in Atlantic City, New Jersey, Updated Design Guidelines and Standards for the New Castle National Historic Landmark District, in New Castle, Delaware, and Non-Destructive Evaluation Building Envelope Assessment of the Trinity Church (c. 1890) and Old Swedes Church (c. 1699 - National Historic Landmark) in Wilmington, Delaware. 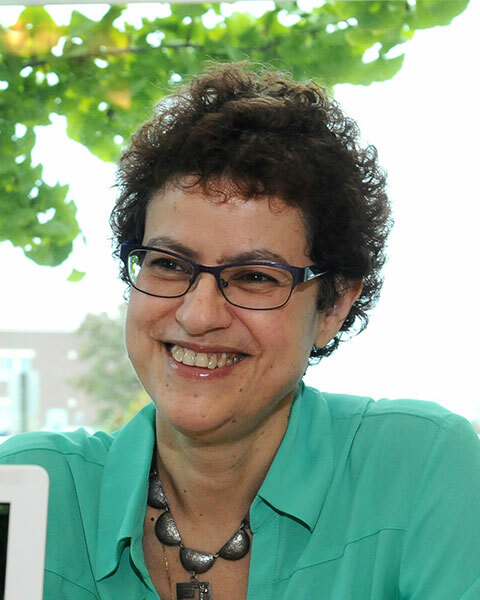 Bio: Leila Hamroun-Yazid, AIA, LEED AP, founder of Past Forward Architecture, is an accomplished preservation architect, with over twenty-five years of national and international experience providing design, planning, management and cultural analysis services primarily for existing buildings. Her projects range from historic urban centers planning, to feasibility studies, award-winning restoration projects and design guidelines. She has a distinguished record in developing strategies for the long-term stewardship of the built heritage with a commitment to customized solutions, adapted to the nature, scale and context of each project. Her multilingual and multicltural background inform imaginative design solutions, that provide a contemporary experience while respecting the integrity and character of the existing building fabric. Ms. Hamroun-Yazid recently participated in the inaugural Algerian American Foundation (AAF) 2018 Summer University in Algiers, Algeria, a week-long, program for over 100 doctoral students nationwide held at the Houari Boumediene University of Science and Technology. She is a member of the AAF Board and served as an instructor in the Civil Engineering and Architecture track which focused on Design, Construction, Rehabilitation and Resilience of the Built Environment. She is also Scientific Advisor and Subject Matter Expert in Historic Preservation Architecture and Housing Vulnerability for the team developing the Plan Directeur De Resilience Urbaine of the Wilaya of Algiers, Algeria. Current projects include the Restoration of the Adrian Phillips Theater and the Limestone Façade Masonry Restoration at Boardwalk Hall (National Historic Landmark – 1929), in Atlantic City, New Jersey, Updated Design Guidelines and Standards for the New Castle National Historic Landmark District, in New Castle, Delaware, and Non-Destructive Evaluation Building Envelope Assessment of the Trinity Church (c. 1890) and Old Swedes Church (c. 1699 - National Historic Landmark) in Wilmington, Delaware. 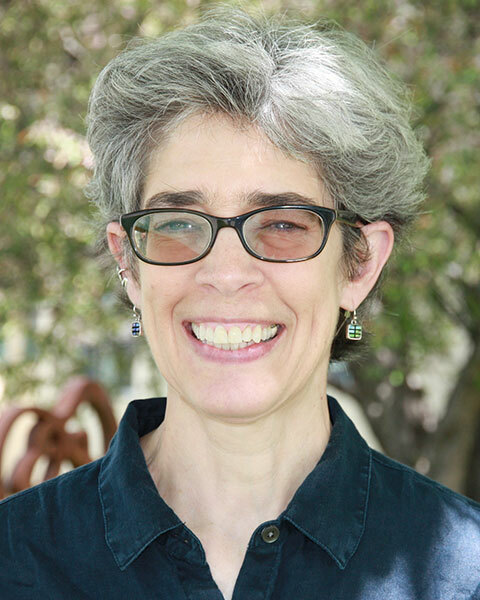 Lori Martin received her Master’s in Historic Preservation from the University of Texas at Austin, in May 2018. She works for O’Connell Architecture in Austin, Texas. The firm specializes in preservation projects for residential, commercial and institutional clients. Martin served as Student Liaison for the Texas Chapter of APT and is now Co-Director of the Austin Region. 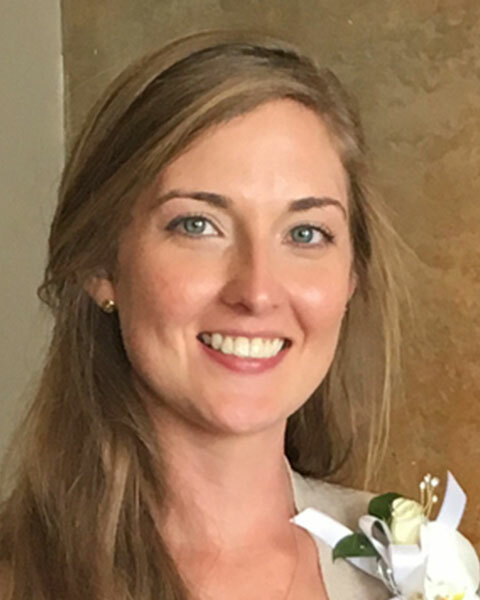 She was active in the Student Historic Preservation Association as Events Co-Chair and organized several events including programs on Preservation Planning after Hurricane Harvey; Historic Tax Credits; a presentation by Virginia Savage McAlester as well as networking opportunities for students and preservation professionals. Martin is President-Elect of Preservation Austin, the local non-profit preservation organization. Prior to returning to school, Martin worked in development and fundraising for non-profits specifically with a focus on preservation, most recently as Director of Development for the historic Stateside and Paramount Theatres. Martin was part of a team that raised over $3 million annually to support the preservation efforts and education programs of the theatres. Her experience includes grant writing, special and annual appeals and the coordination and execution of major events. Martin enjoys fixing up her 1950s Ranch-style home and spending time with her partner and their 2-year-old Springer Spaniel, Scholar. 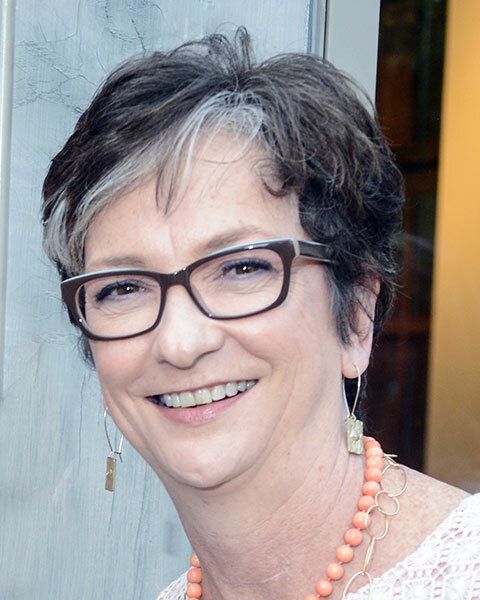 Bio: Lori Martin received her Master’s in Historic Preservation from the University of Texas at Austin, in May 2018. She works for O’Connell Architecture in Austin, Texas. The firm specializes in preservation projects for residential, commercial and institutional clients. Martin served as Student Liaison for the Texas Chapter of APT and is now Co-Director of the Austin Region. She was active in the Student Historic Preservation Association as Events Co-Chair and organized several events including programs on Preservation Planning after Hurricane Harvey; Historic Tax Credits; a presentation by Virginia Savage McAlester as well as networking opportunities for students and preservation professionals. Martin is President-Elect of Preservation Austin, the local non-profit preservation organization. Prior to returning to school, Martin worked in development and fundraising for non-profits specifically with a focus on preservation, most recently as Director of Development for the historic Stateside and Paramount Theatres. Martin was part of a team that raised over $3 million annually to support the preservation efforts and education programs of the theatres. Her experience includes grant writing, special and annual appeals and the coordination and execution of major events. Martin enjoys fixing up her 1950s Ranch-style home and spending time with her partner and their 2-year-old Springer Spaniel, Scholar.